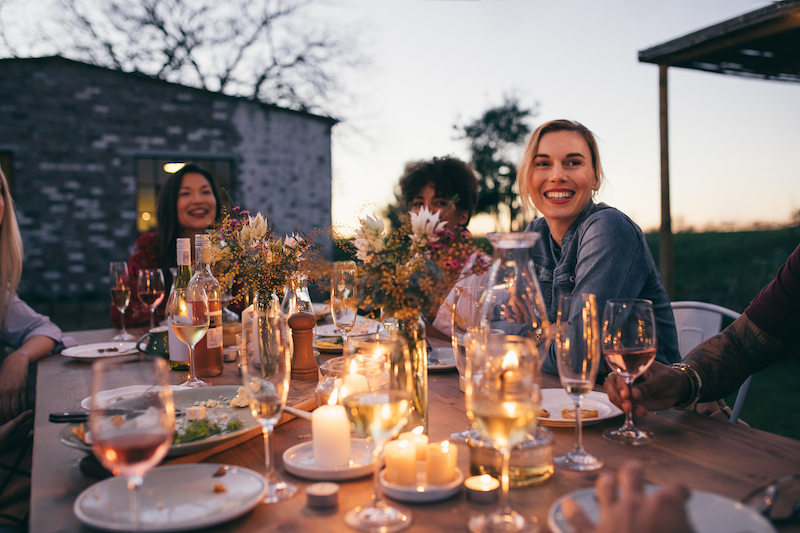 There is something innately comforting about cooking and sharing a meal with friends and family on cool autumn evenings. 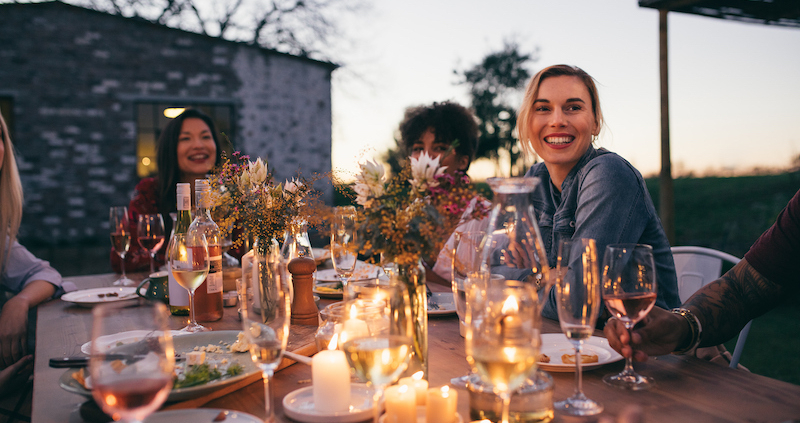 We have put together our favourite autumn recipes to cook and share with those you love. 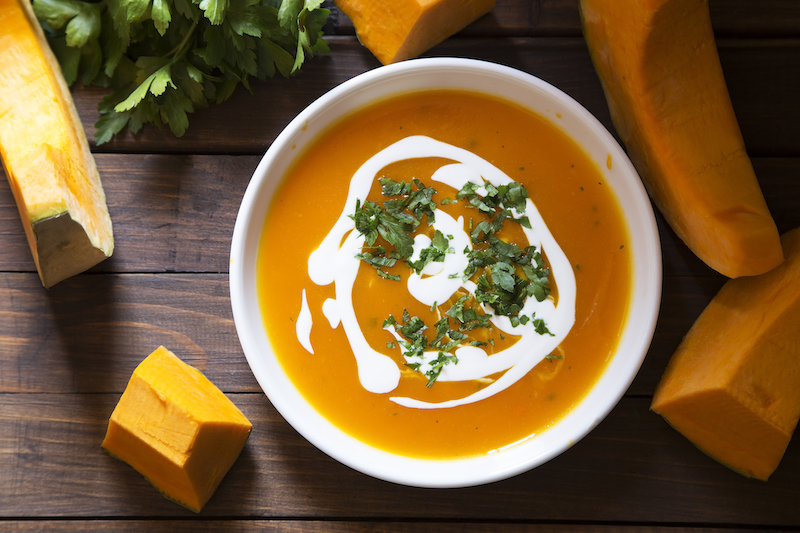 Jamie Oliver’s Pumpkin and Ginger Soup is top of our list. This soup is easy to make, and the combination of pumpkin and ginger smells amazing as it cooks away on your stove. Make some easy garlic bread to go with it, just indulge in this gorgeous pumpkin goodness. 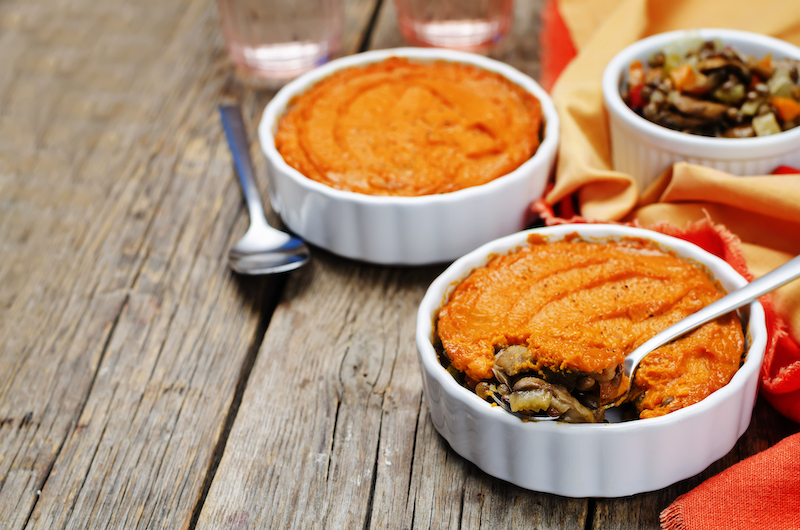 One of our go-to recipes, when we have a crowd to feed, is Vegan Shepherd’s Pie. This dish is always guaranteed to be a success. As good as, if not better than, the traditional Shepherd’s Pie, this vegan alternative is full of flavour that will satisfy everyone. Rich with hearty vegetables and topped with fluffy sweet potato this is the ultimate comfort food for a cool autumn night. Be sure to make a large amount, because this is one dish everyone wants a second helping of! 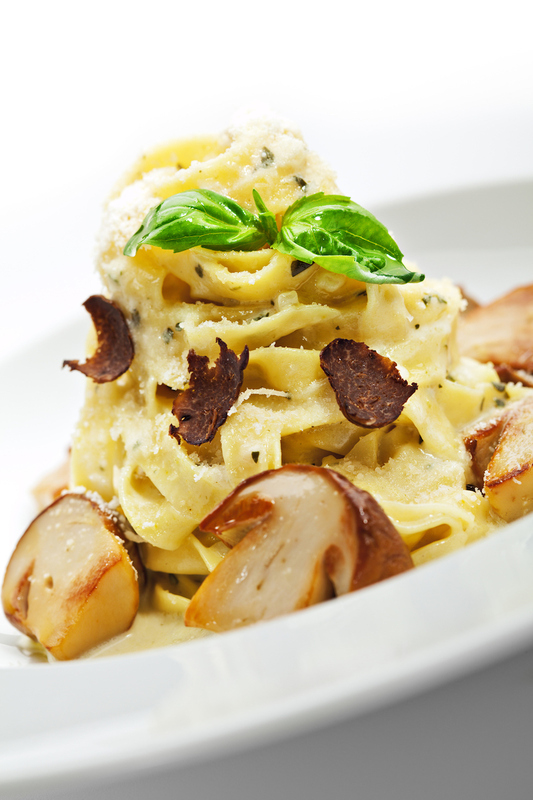 For a seasonal autumn meal that will also impress, we suggest Pappardelle with Truffle. Pappardelle is simply delicious Italian flat pasta that tastes incredible when cooked with truffle pesto, mushrooms and a little truffle oil. Easy, impressive and with a little Italian romance, this recipe is perfect for cooking on a quiet night in, with someone you love. No autumn evening would be complete without a warm dessert and we can’t go past warm apple desserts. Here are two of our favourites that are ideal for the harvest season. Treat your family and friends to a helping of Warm Apple Crumble with Star Anise. 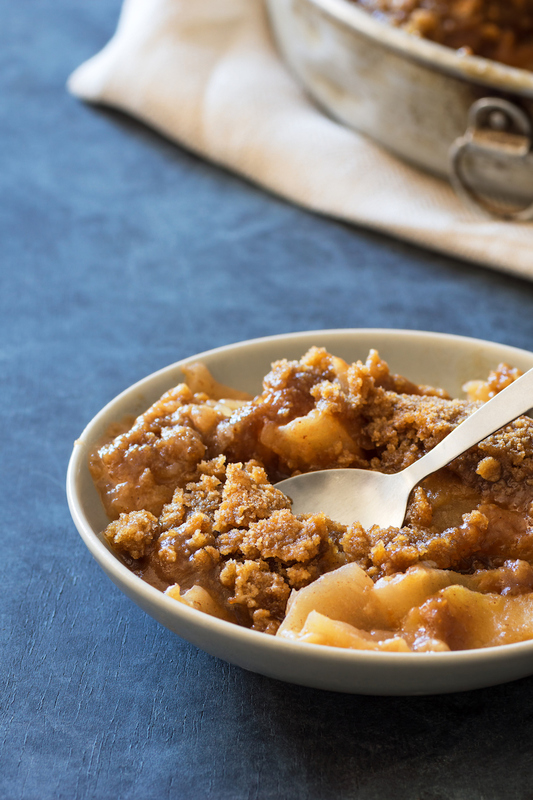 A traditional British dessert, this Apple crumble is made more special with some Star Anise. The combination tastes perfect and the aroma of apple and spice will ensure your kitchen smells divine. 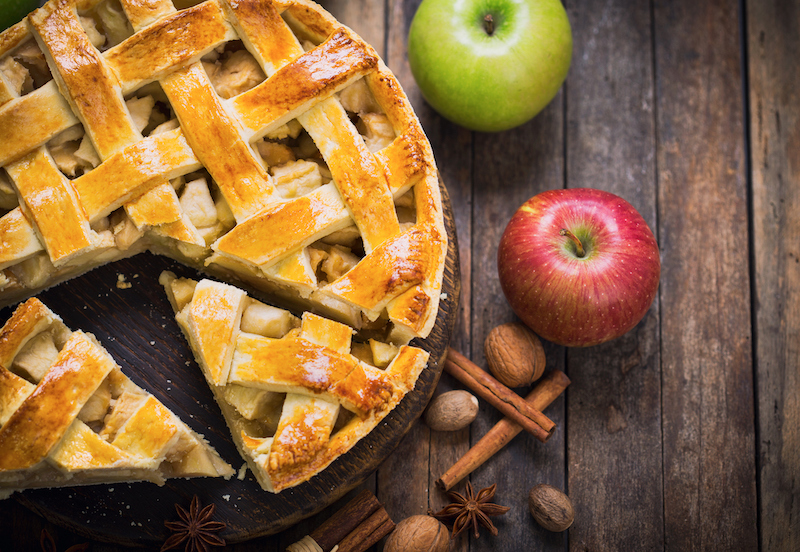 Being that ILNI is based in Den Haag, we couldn’t resist adding one of our Dutch favourites; traditional Appeltaart (Apple Pie). Be warned, one taste of this delicious treat and you may be hooked for life. It’s a goodie! New seasons are the best time to try something new. We hope you are inspired to try one of two of our suggestions as we predict these easy, delicious dishes will quickly become your autumn favourites too.